On the back of your card there is a 3-digit number on the far right of the signature box. Enter in the last 3-digits to help us verify your card. 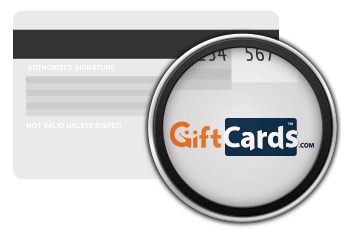 Gift Cards are valid in the US only. Small Business Visa Prepaid Cards can be used anywhere Visa debit cards are accepted. This PIN can only be used for Point of Sale (POS) transactions. This PIN will NOT allow you to retrieve cash out of an ATM machine. Select credit for signature transactions and debit for POS transactions using your PIN. You can change your PIN at any time by using the form. If your card has not been activated, changing your PIN will automatically activate your card.